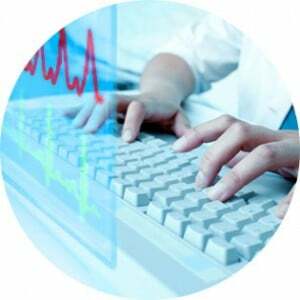 BIOPAC Systems are used in thousands of research labs around the world. Over 97% of the world’s top universities run BIOPAC systems, and BIOPAC systems are cited in over 33,000 peer-reviewed journal articles & scholarly references. 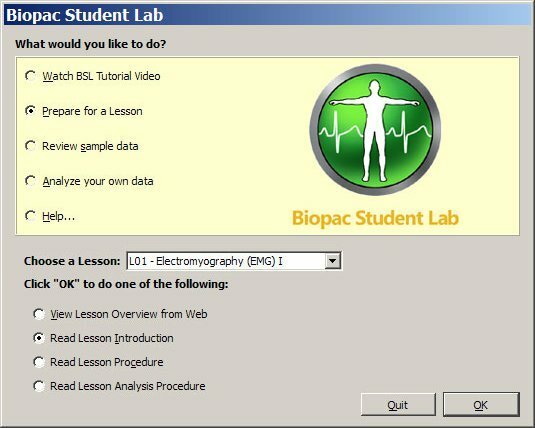 The BIOPAC MP160 system is a flexible, proven modular data acquisition & analysis system for life science research. 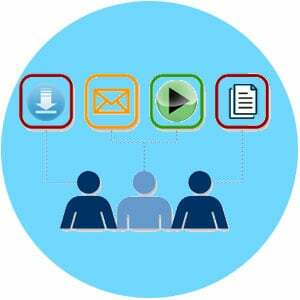 This 16-channel system includes AcqKnowledge software with specialized analysis capabilities. 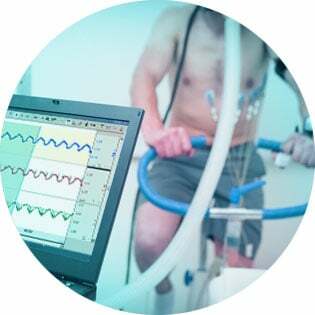 Applicable to over 40 research fields, new modules are available for electrogastrogram, micro-electrode recording, noninvasive blood pressure measurement & electrical bioimpedence (cardiac output), and others. 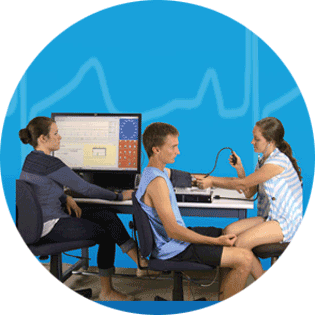 To facilitate the discovery process and help ensure reproducible, publishable data, powerful automated analysis routines are available for ECG, HRV, EEG, EMG, EGG, and many more. 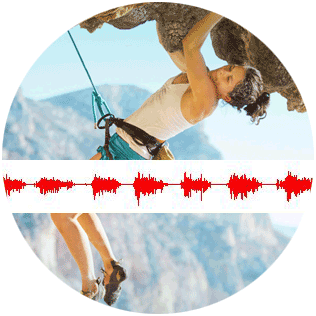 The MP160 offers multiple configurations to suit individual research and teaching needs and records multiple channels with differing sample rates at speeds up to 400 kHz (aggregate). MP160 systems are Ethernet-ready and compatible with BIOPAC system components as well as many leading equipment brands and supports a wide range of wireless & wired signal-specific amplifiers. Used in conjunction with AcqKnowledge software and BIOPAC electrodes, amplifiers, transducers and other system components, the MP160 is part of a complete data acquisition & analysis system. 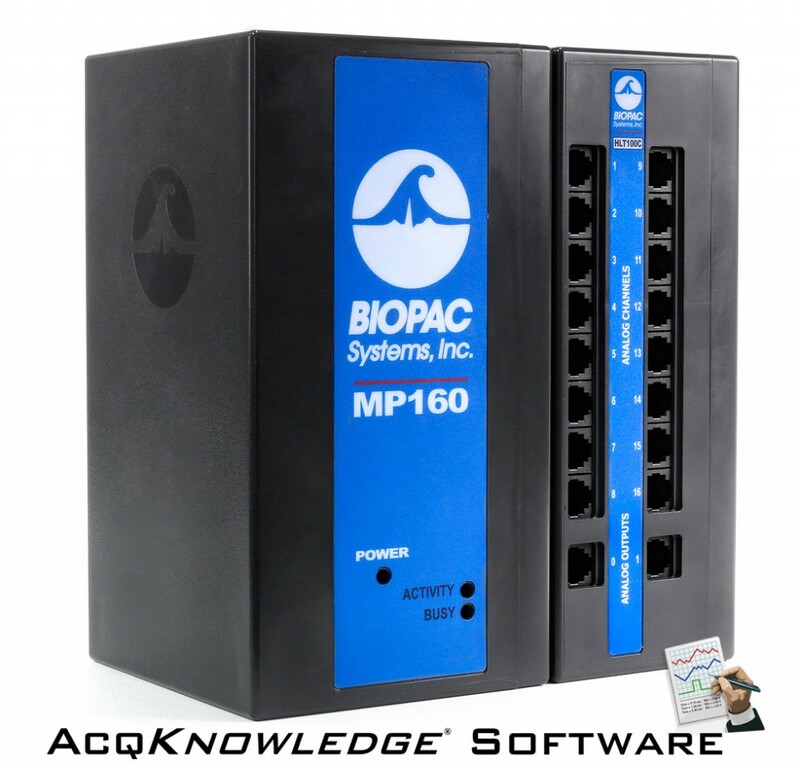 Multiple MP160 systems easily interface with the same computer and a single copy of AcqKnowledge software when more than 16 channels of data is a necessity. The MP160 features fast, simple setup and is approved for human and animal research. MP160 with AcqKnowledge 5 is the newest addition to the MP Research System line, and is functionally equivalent to the MP150 device it replaces. The MP160 and AcqKnowledge 5 combination provides a powerful tool for life science research and features enhancements including improved signal quality, an auto-sensing Ethernet port, lower power consumption, an eco-friendly design, and more. The MP160 unit ships with a HLT100C High level transducer module. 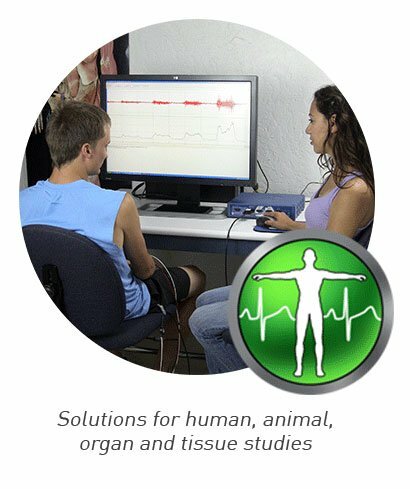 Alternative MP Research Systems: MP36R 4-Channel Systems with built-in universal amplifiers to record a wide range of physiological signals.